So we have finally come to the climax of our epic recollection of our own personal ghosts of gaming past. There are so many games that we haven’t had the chance to talk about like Road Rash, Desert Strike, Tomb Raider, FF7, Nebulus, World cup italia 90, Tennis Ace, Alex the Kid in Miracle world, Splatterhouse, Ghouls and ghosts, Another world, Turtles in time and Speed Ball are just some of the titles I considered boring you to sleep with. Alas we decided to narrow our selections down to five and without further ado onto the last. 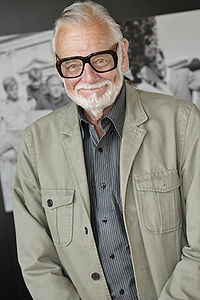 Mild mannered old man, or horror movie legend? The game I’m about to discuss has an age rating on it so for argument’s sake lets say I didn’t play it til around ’99. After the original ’96 title received critical acclaim this extended version was released to tide fans over whilst awaiting the sequel. A first for me, despite having seen George A Romero‘s 1978 classic Dawn of the Dead a few years earlier, I had never before had the chance to go toe to toe with a horde of flesh-eating, brain-dead Zombie Bastards. You had probably already come to the conclusion that I was going to be talking about the RE series. Like me, many of you would have screamed yourself silly when that first iconic dead head craned his neck and rose to meet Chris/Jill after being so rudely uninterrupted from his less than conventional snack. From that moment on this game kept me on the edge of my seat right up until the glorious rooftop climax. 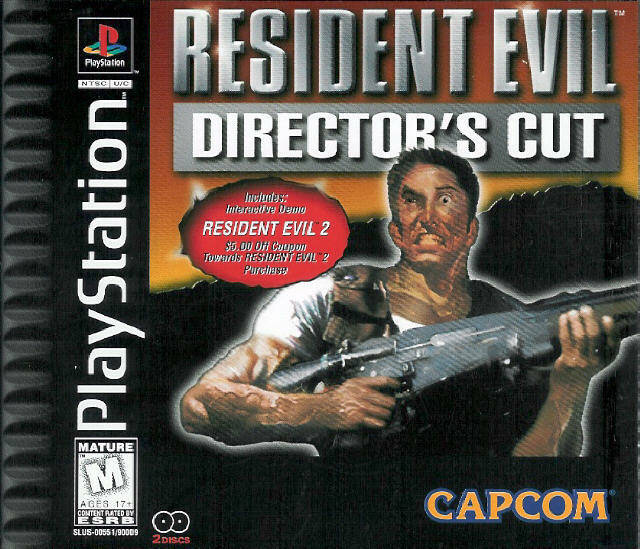 Capcom, previously better known for the hugely successful Street Fighter series and Megaman games you would probably never have guessed that this (almost) spoof of Western horror flicks would become their biggest and most profitable franchise to date. However with the popularity of the PS amongst adolescent teens and young men the walking dead were always destined to become a massive hit. The opening sequence was most unusually filmed footage with real life actors!! Far from lending the game some gravitas this shoddy B-movie style intro actually detracts somewhat from the horrors you would find within the Arklay Mansion. That said I still love everything about this cheesy intro (from Barry’s blatantly stuck on ginger beard to Chris woodenly shouting “No! Don’t go!” at a rapidly shrinking badly animated CG helicopter) and I wouldn’t change it for the world. 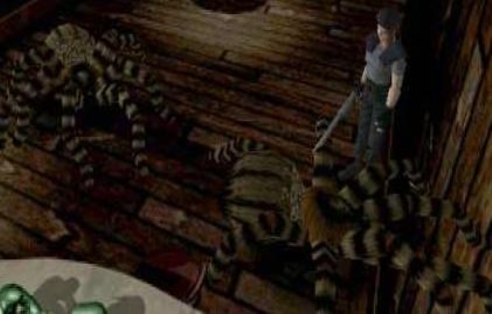 So you escape the attentions of the first Zombie and try to find your missing fellow S.T.A.R.S (special tactics and rescue service) members from the Raccoon city police department, things can surely only get better right ….. right? Nope. Pretty soon you get the hang of dodging or killing the shambling, moaning, biting, rotting corpses wandering the hallways of this mountainside mansion. 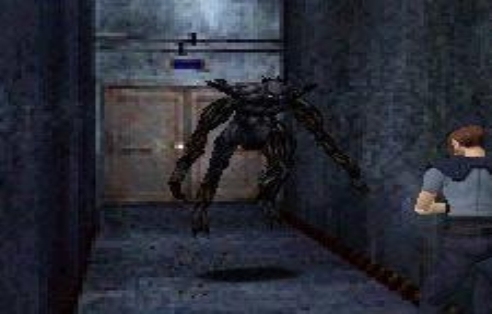 Should you decide to try to take out each and every T-virus victim you are going to run out of ammo pretty quickly (Unless you are playing on noob mode), which you will soon live, or not, to regret. 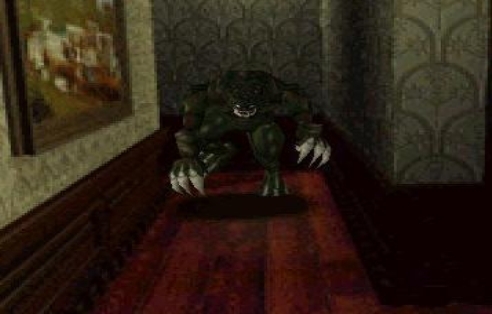 In the early stages of the game running from Z-heads is not the most of your worries and you will find yourself spending most of your time searching through files for clues (some of the most important plot points come from reading through various documents and diaries known as files) rifling through drawers for ammo and searching high and low for the various jewels, crests, crank handle and keys required to gain access to the other areas of the mansion giving the game something of a puzzle/mystery adventure. As you delve further into the circumstances surrounding the disappearance of Bravo team and the Umbrella corporation’s sinister experiments you find yourself up against odds stacked increasingly against you. Sit Ubu Sit …. good dog. The Zombies become the least of your worries when you discover what other mutants the mad scientists have created from the labs hidden deep within the mountain under the mansion. 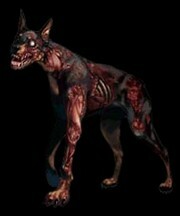 Cerberus the infected dogs are one of the earliest to be introduced, their movement speed combined with your characters slow aiming makes them incredibly difficult to take down without taking some serious damage. Hunters come next, a kind of mutant frog zombie thing with razor claws that will slice you to pieces given half a chance. If you think that’s the worst of it you’re wrong, as giant spiders, snakes, bloodthirsty sharks and more await you down each and every corridor and lurk in all the dark corners. The villains are brilliant (I wont name names in case you have yet to discover who it is but most of you know who I mean) and the spooky atmosphere created here is topped probably only by the brilliant Silent Hill and the game will have you jumping out of your seat time and time again (especially if you insist on playing it alone in the dark). I know it’s not without its drawbacks, the clunky animations of the square chunky character models stand out against the lush static backgrounds and I know many who would criticise the games slow pace, you could wander around for hours searching for a key and not encounter any enemies. Every time you enter a door or climb a set stairs you are treated to a painfully slow first person animation depicting the opening door or ascending of stairs, for some this is an unwanted distraction, for me however this along with the frozen camera angles (which at times seem to be designed deliberately to make it impossible for you to see your foes) just adds to the tension, an important aspect for any horror title movie or game. Yes the voice acting is a joke and the way the characters gesticulate wildly whenever they speak is borderline hilarious and completely unnecessary … we can tell who is speaking thank you very much but these are minor flaws and they have little impact on the game. 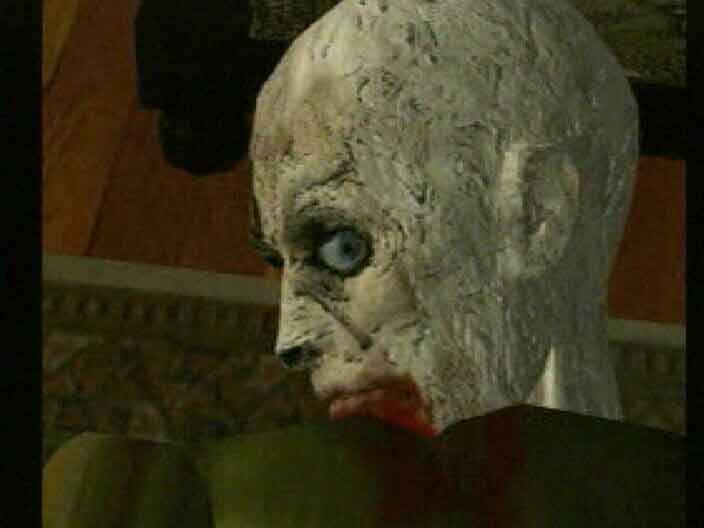 Resident Evil is one of the best titles, not just of the 128 bit generation but of all time. 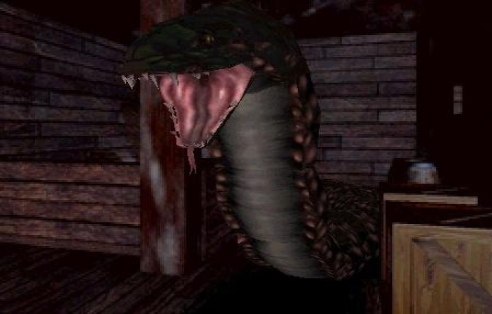 It has been so influential to many games that have come since (Alone in the Dark, Silent Hill, Eternal Darkness, Project Zero, Obscure to name but a few). A series which has spawned many sequels, prequels, Hollywood movies even novelizations and reboots over the years, most notably a full remake on GameCube and DS and continues today. With the forthcoming RE6 looking to bring together some of these games’ most beloved characters I think there is life in this old viral mutant romp yet. I have to give thanks Capcom for preparing me for the inevitable Zombie Emergency from a very early age. The last game on my list I know pretty much every gamer holds dear to their hearts and undoubtedly gave a lot of you your first proper case of ‘Nintendo Thumb’. It’s a totally obvious choice so by all means call me a noob in the comments, that’s fine because this game pretty much invented everything in every game I play now in one form or another. 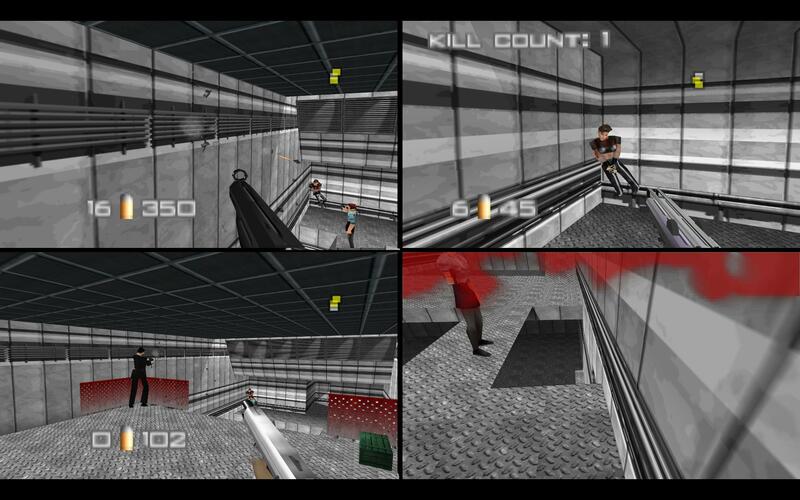 Its Goldeneye 007. Whilst you lot finish your silent nerdgasms at your desks and public fist pumping on the bus I’ll give you a brief history. 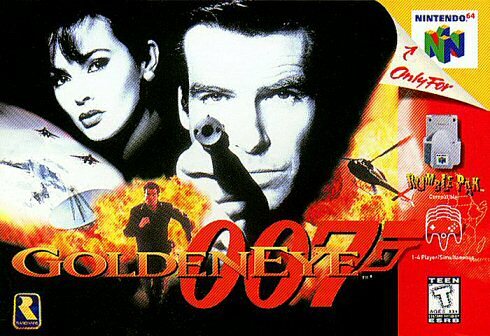 For those 3 people who don’t know it was released in 1997 and developed by Rare, who also created the brilliant Donkey Kong Country mentioned earlier in this series, Goldeneye is a stealth game that takes place during the James Bond movie of the same name released 2 years earlier. 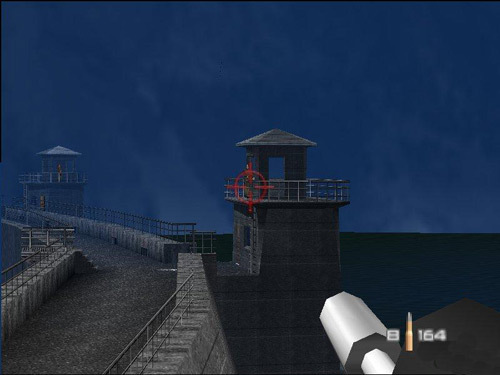 At first it was destined to be a Virtua Cop inspired on-the-rails shooter but given the strides in console technology the viability of a more Doom based 3D shooter meant that the Goldeneye we love was born. This game’s accomplishments have been trumpeted from on high and still echo round the crevices of gaming culture today and I think it’s important to just recognise how this game was able to become so influential. I am sure this was down to the fact that Rare were given as much time as they needed to develop this game and were under no pressure to get it released to coincide with the movie. Which if released today, for a game such as this is a scenario that would just not be permitted with the likes of EA and Activision banging the drum at developers to make sure they row or face a lashing. This game proves that time is by far a developers greatest resource. So now we know how (complete with sly corporate dig) the question now is why was this game so bloody good. Personally as much as I loved the single player, I mean that moment where you hurl yourself off the Contra Dam sticks with anyone who played Goldeneye, but as usual the multiplayer was where the real fun started for me. It is even more staggering that Martin Hollis the lead designer said that the multiplayer was “a complete afterthought”. Good job you put it in there Mr Hollis because every console shooter has only really moved a couple of inches since from your vision and in fact in some cases have taken a step back by not even allowing split screen multiplayer. 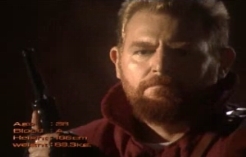 The N64 brought you the ability to have up to four players at once in split screen mode and with Goldeneye being the first proper multiplayer console shooter it paved the way for those early LAN party style play sessions where automatic gunfire ushered in the birth of talking smack for a whole generation. Living close to school I spent many a lunch time and even more revision time for mock GCSE’s glued to my TV trying to, often unsuccessfully, kill three of my mates whilst another few lads watched on awaiting their turn. 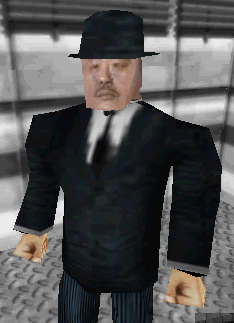 The only rules were winner stays on and no one can be Oddjob. The game modes were genius and still directly translate into almost every modern shooter. Take the always tense and quite often very campy You Only Live Twice, whereby a player has two lives and once you lose those lives your out, you lose and are subsequently mocked by your friends. A modern parallel that immediately springs to mind is that of the Call of Duty series Search and Destroy mode which just added an objective which everyone ignores and got rid of a life. Similarly the License to Kill mode is a one shot one kill game which is basically Halo’s Team Swat and The Living Daylights is an objective game whereby you must control a flag and hold it for as long as possible… sound familiar? It should because this mode exists in pretty much every FPS out today. Continuing with the theme of firsts, the guns again were right up there, Goldeneye used realistic models of guns which if you look at most of its contemporary PC shooters like Quake they were much more pretendy, as were the guns in the N64’s coldly received Turok. Proximity and remote mines made an appearance which as far as I am aware had not surfaced before, which personally led to some of the most ridiculous infinite proxy mines custom matches and now are seen throughout most realistic military shooter in the form of claymore’s and C4. Oh yeah it had throwing knives too, nuff said. 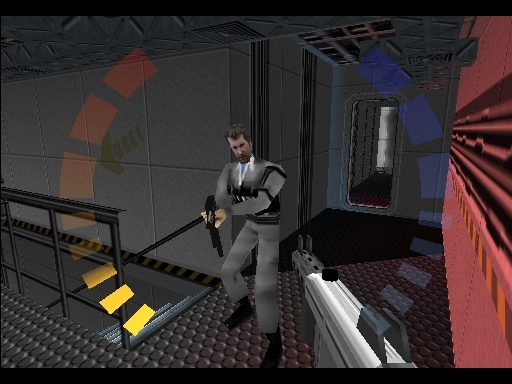 Most notably though is the console appearance of the zoomable sniper rifle which, along with MDK that Elth mentioned last post, Goldeneye is credited for popularising. You just have to look at any game with guns in it and this feature is as standard. I could go on about the level design for an age but I wont as I know this is getting a little long and gushy but I will say Archives and Facility were a triumph and especially good for those remote mine insanity sessions I mentioned earlier. The variety of levels was great too and it didn’t matter one bit about the extensive use of gray-scale throughout most of them. Back then this game was cutting edge and it felt like it every time you played, nowadays its firmly planted in the history books as the game that pushed the console shooter snowball off the top of the cliff. Epic cannot even describe my love for this game and it’s perfect in every way. Just ignore the fact you can’t jump. Well that’s it, the rose tinted glasses are off and our look back at our most memorable games as a youngster has come to a close. 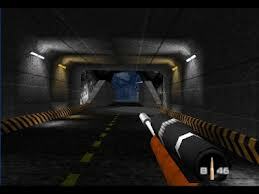 Did you play Resident Evil or Goldeneye? What did you think of them or indeed any of the games in the previous posts? Please subscribe and leave us comments, you can also follow us on Twitter @TeaBagOrDie.